The Northern Colorado Full Moon Group will meet at our home, 1805 W 10th Street, Loveland, CO on Saturday February 20, 2016 at 6:00 pm. It is a potluck. The actual Full Moon will occur at 11:20 am Mountain Standard Time Monday February 22, 2016. 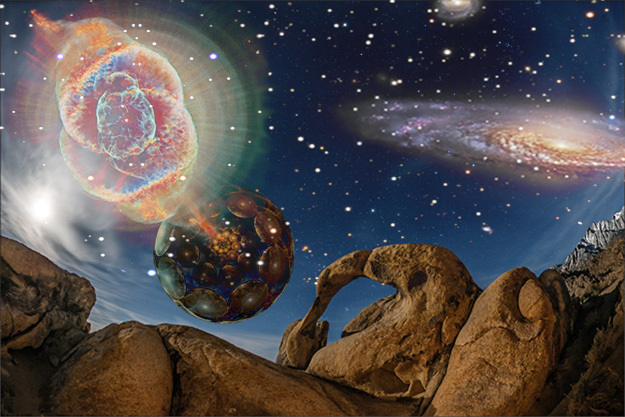 Rounding out this year’s meditation focus on our Cosmic Freedom Inaugurates Planetary Liberation theme now, in Pisces, we gain further alignment to the Divine Purpose and Plan. This cycle’s full moon culminating the Pisces lunar cycle is soon after the zodiacal sign of Pisces commences, on Friday, February 19. This auspiciously coincides as the Sun joins in alignment with Fomalhaut, one of the Royal Stars that indicates Direction, from Earth’s perspective. In the Hindu tradition, this lunar cycle ends with the holy festival of Maha Shivarati, this year on Monday, March 7. Shivaratri, the cosmic merger of Shiva and Shakti, is celebrated on the dark moon of Magha. Shiva means higher consciousness and ratri means night, referring to the “dark night of the soul”, the state just before illumination. So Shivaratri is a symbol of the spiritual state of samadhi. 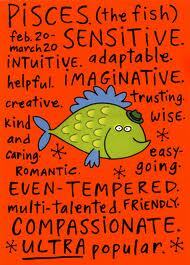 This is the Tarot Card for Pisces. 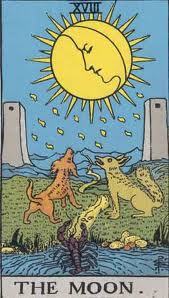 The entire Spiritual Path is depicted in this Arcana. Can you see it? The human personality finally leaves the primordial waters after millions of years. It enters the Path of Discipleship and the pace immediately quickens. We work our way past the desire-mind and all its entrapments. Then we are ready to climb the peaks in search of the Light. But how do we pass beyond the Veil held in place by the two pillars? What is our personal “Dweller on the Threshold” that we must confront? 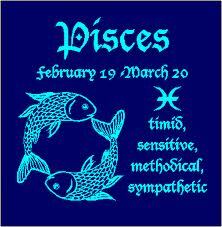 What planets rule Pisces? 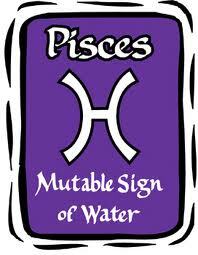 Which one entered the sign of Pisces four years ago and what does that mean for Humanity? Kryon says that it is time to recalibrate. Dharmarucci says that it is time for Humanity to collectively dream a new dream. What say you? From Eisenhower and Van Buren take Van Buren 4 blocks south. Turn left onto West 10th Street. Our home is the next to last one on the left. This entry was posted in Astrology, Full Moon, Lunar New Year and tagged Astrology, Full Moon, Lunar New Year. Bookmark the permalink.